Portable beach chairs that you can take to and from the beach daily. This is our basic option that does not include setup daily. When you take the time to book beach chair and umbrella rentals with Adventure Forth, you put yourself one step closer to your relaxation. 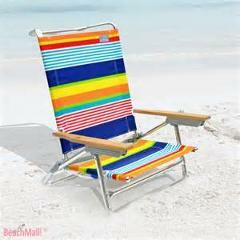 Book your Beach Umbrella and 2 Chair Set Up Services Now! When you take the time to book beach chair and umbrella rentals with Adventure Forth, you put yourself one step closer to your relaxation. 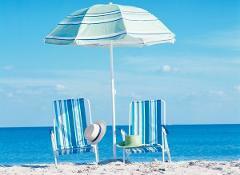 Book your Beach Umbrella, 2 Chairs & Cooler Set Up Services Deluxe Now!